The leading housing and care provider teamed up with national employment charity Shaw Trust to support members of the local community facing disadvantage into paid employment with Sanctuary and help them build long-term careers. The employment initiative has seen four local people secure full-time employment with Sanctuary, working as scanning bureau assistants at the Liverpool office. Their new roles entail capturing, indexing and archiving key company papers and preparing and scanning paper records. Brian, one of the scanning bureau assistants, has Asperger’s syndrome and was out of work for two years before being offered a job with Sanctuary. He had previously worked hard to gain new skills and graduated from University in 2013. Brian spoke of the difference the new role has made: “Finding full-time work has changed my life for the better. 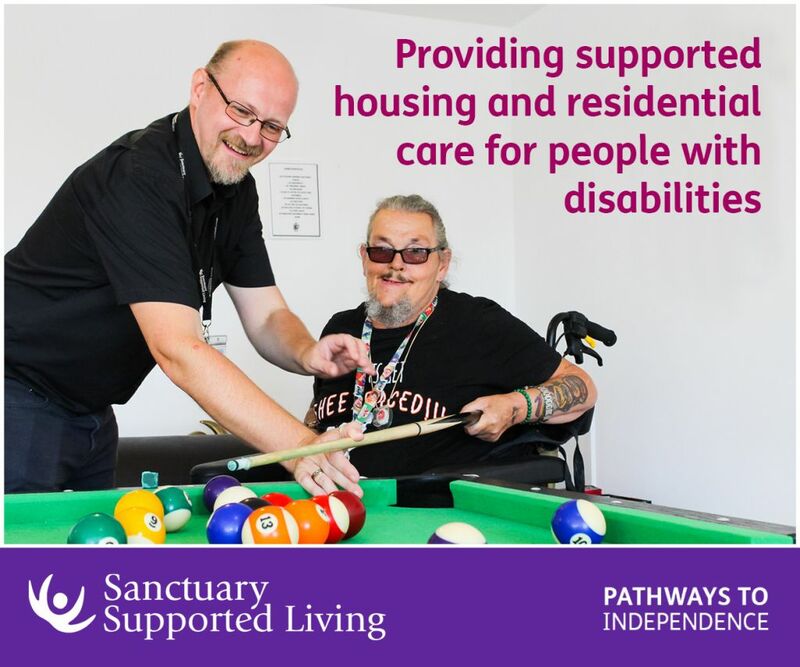 The day I was offered the job with Sanctuary was a very proud moment for me and since then it has really boosted my confidence and given me greater independence. “This is my first full-time job so I was nervous about whether I would enjoy it and fit in. After a few months in the job I couldn’t be happier working for Sanctuary. Andrea McDonald, manager for the four employees and scanning bureau manager for Sanctuary, commented: “At Sanctuary, we seek to offer a range of different opportunities to support people into work. Partnerships such as this provide the opportunity for us to work together with other specialist organisations to achieve our aims. Rhys Owen, employer engagement officer for Shaw Trust, said: “Shaw Trust is delighted to have worked with Sanctuary Group and help deliver more jobs for disadvantaged people in Liverpool. It’s good news for the local economy that four local jobseekers have found work. We work with employers across the United Kingdom who recognise the benefit of a diverse workforce. 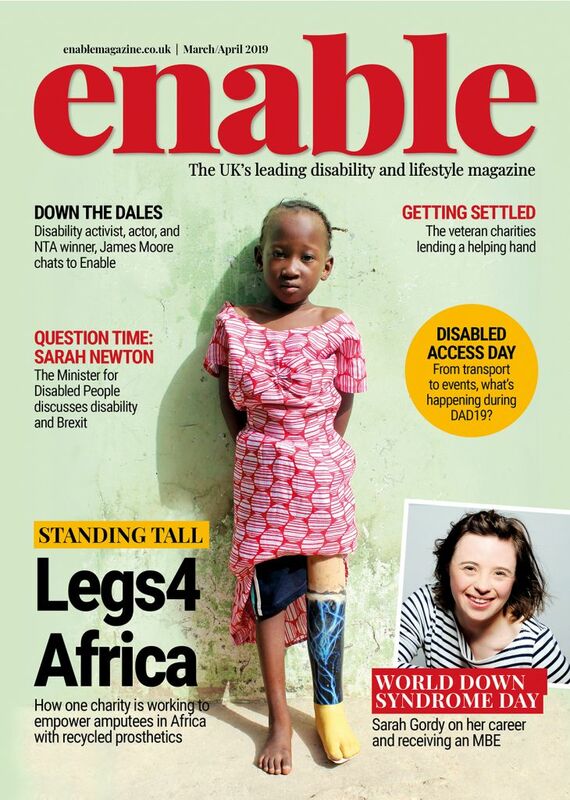 It is important that we continue to identify ways to promote equal opportunities and break down barriers that prevent disabled and disadvantaged people from achieving their career potential. Be the first to comment on "Employment partnership provides vital jobs in Liverpool"